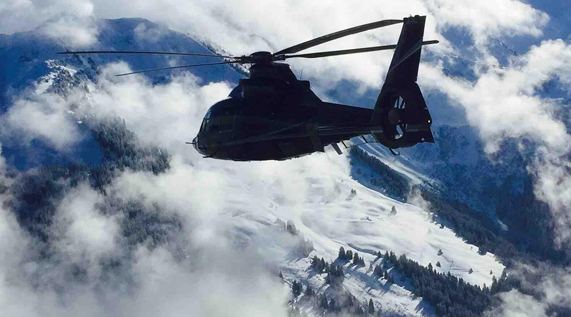 You are perhaps staying in Méribel in the heart of the 3 Valleys and want to leave quickly, without spending time on congested roads? 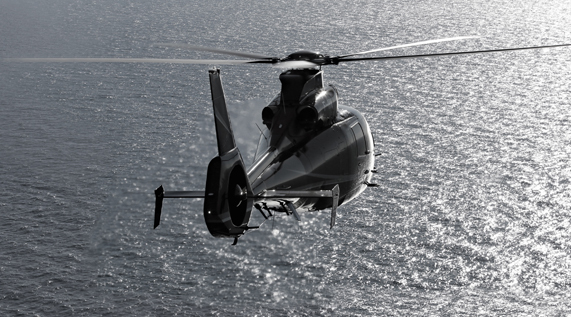 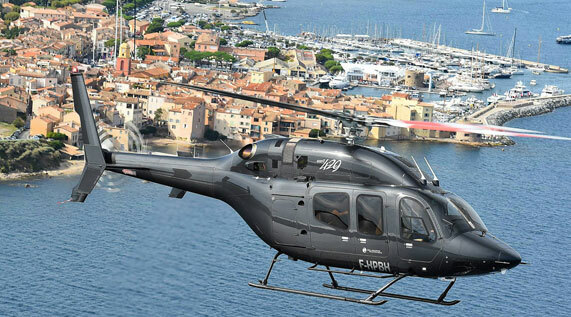 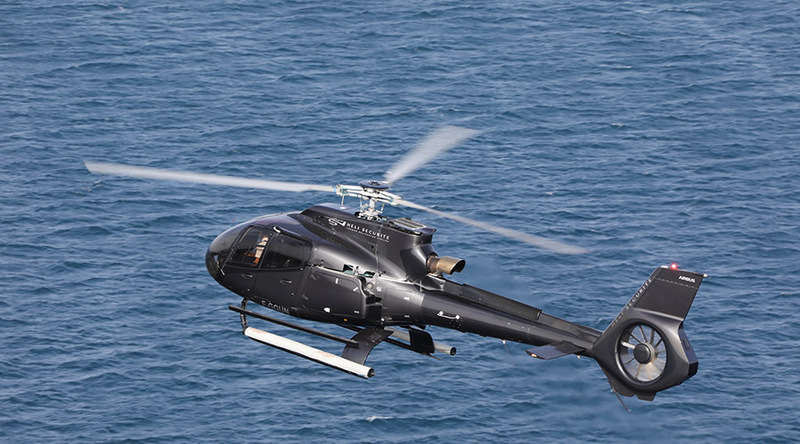 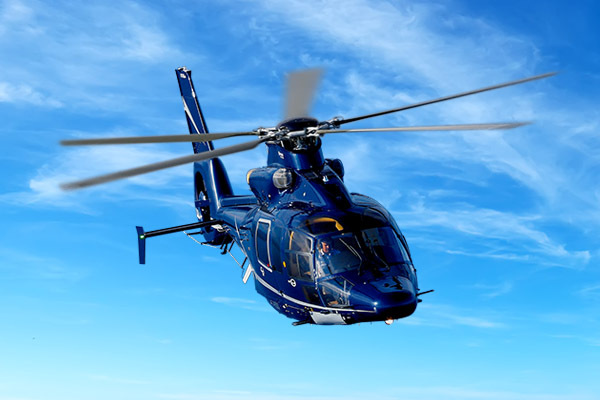 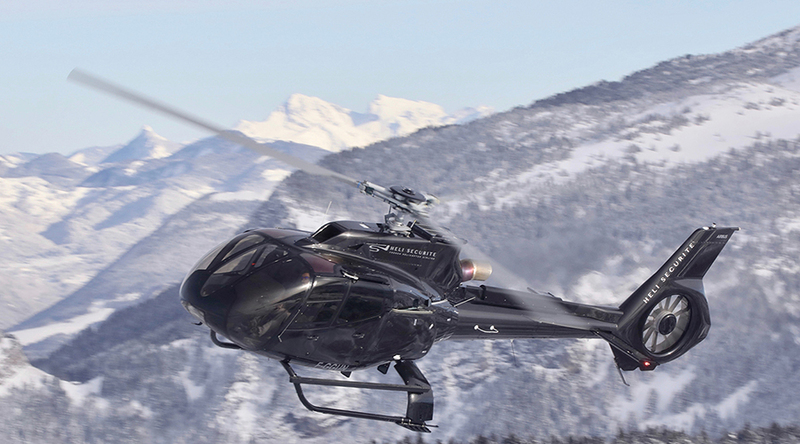 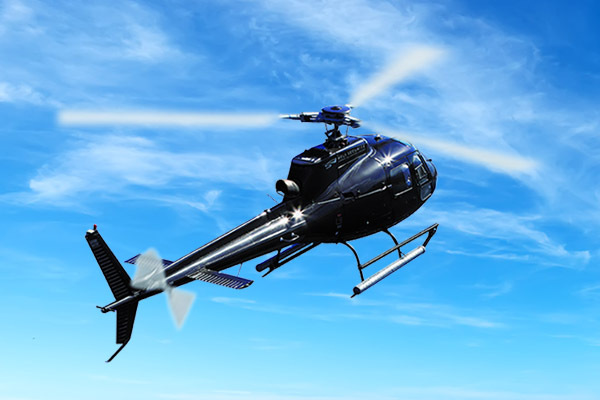 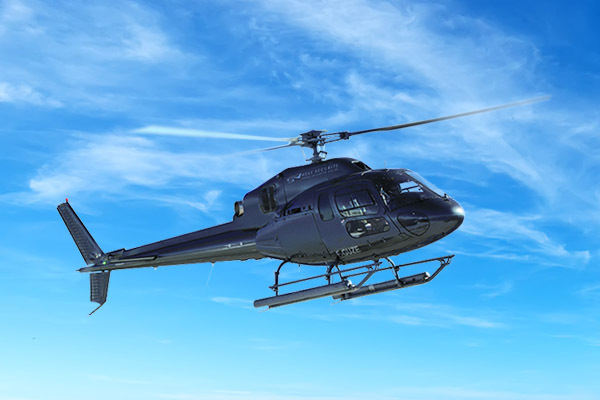 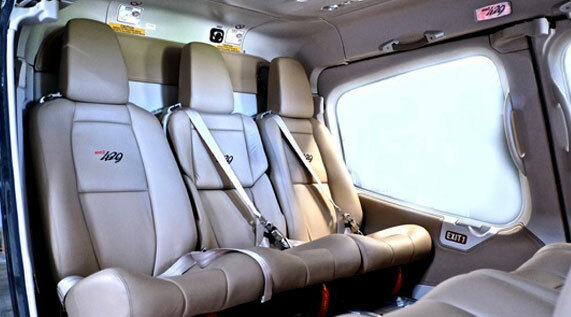 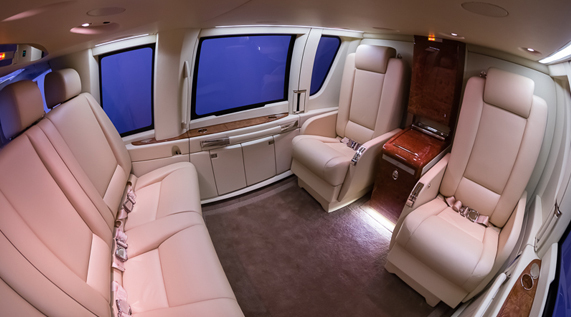 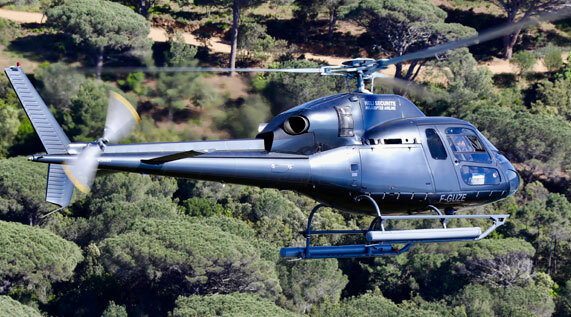 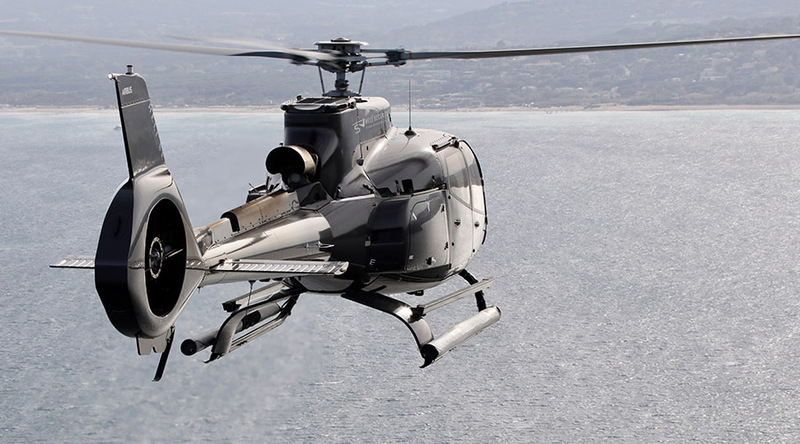 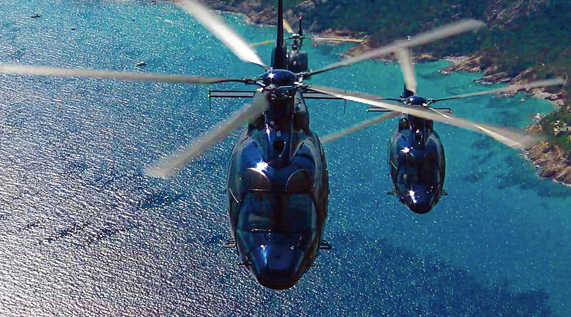 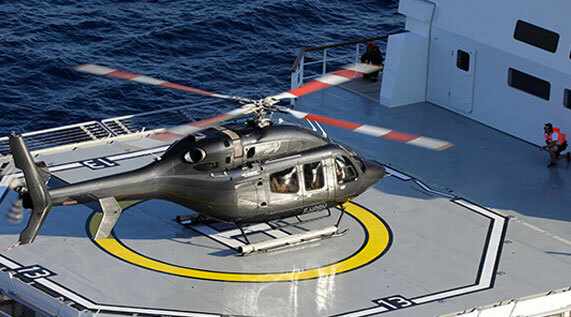 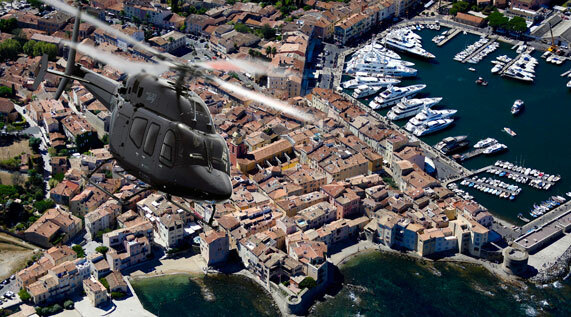 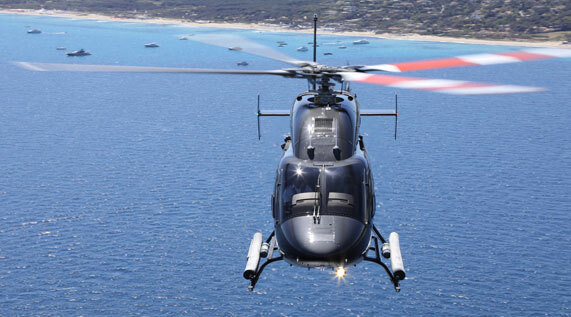 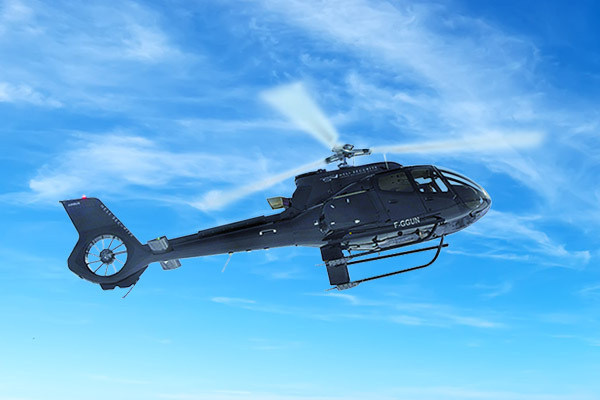 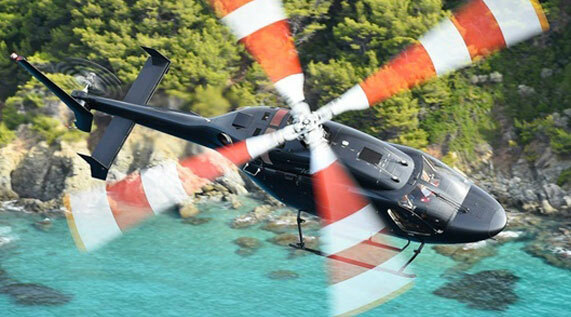 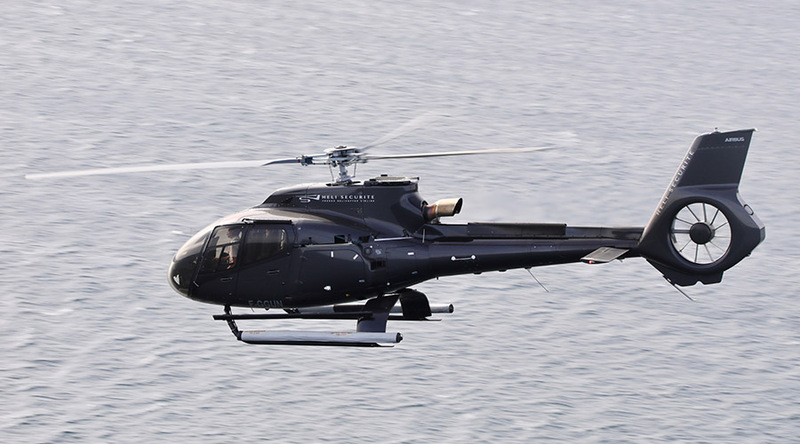 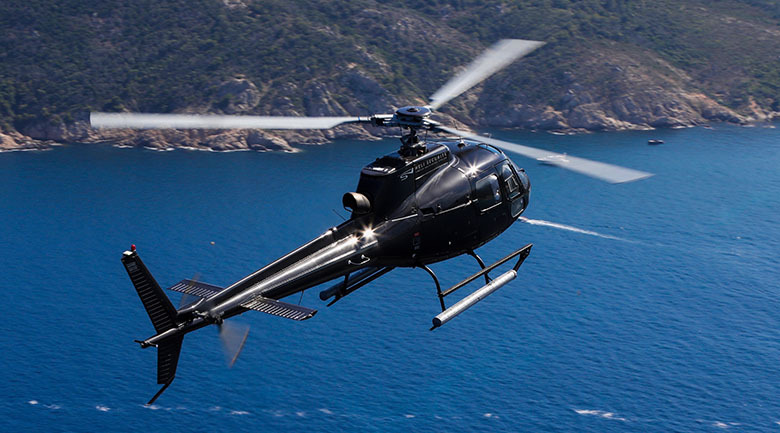 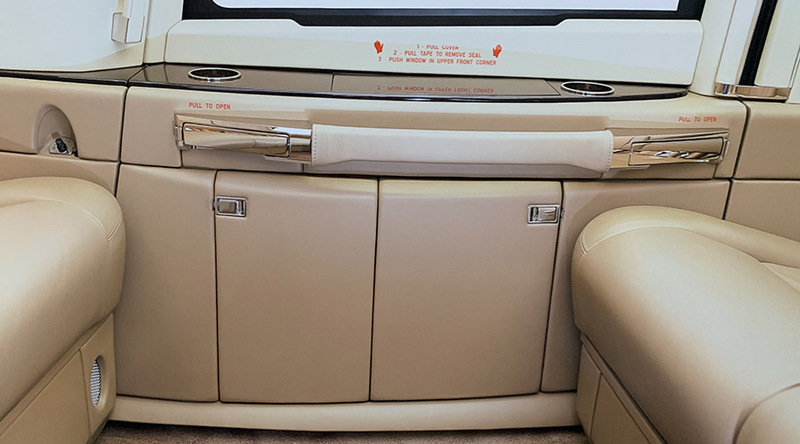 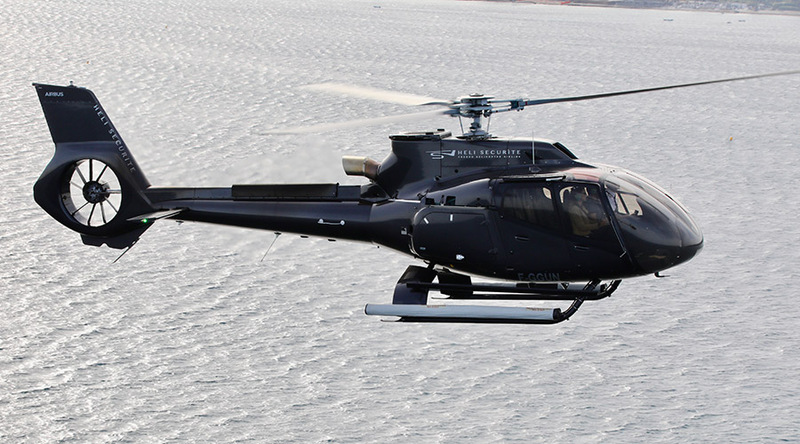 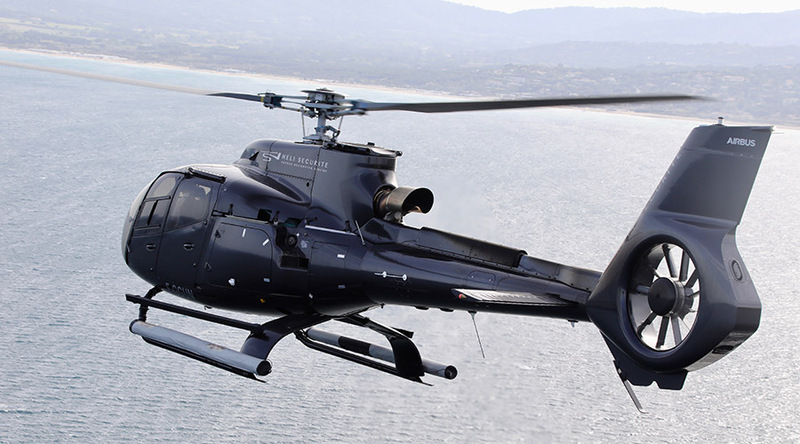 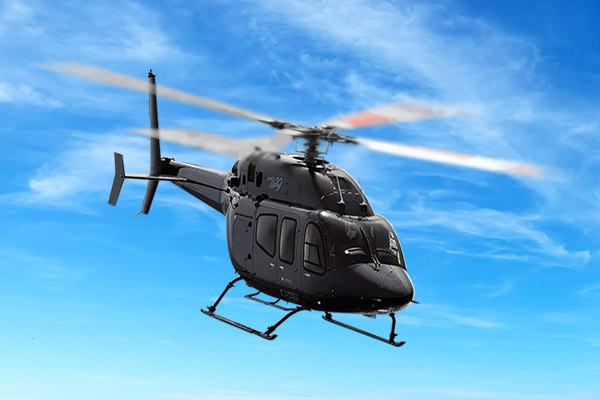 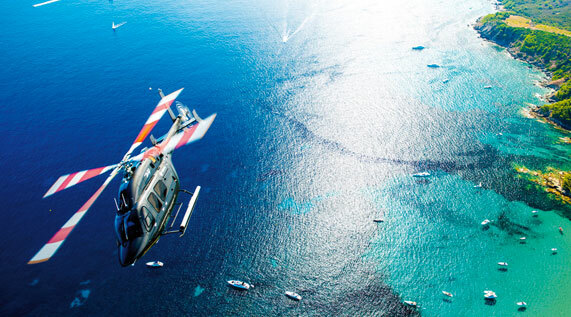 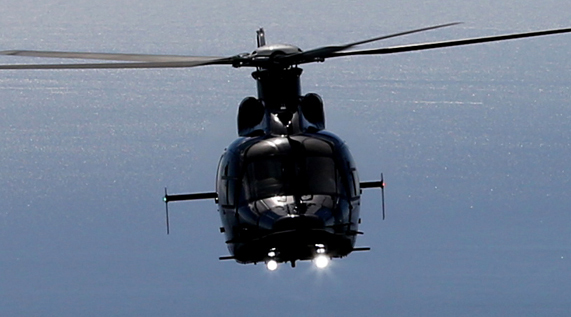 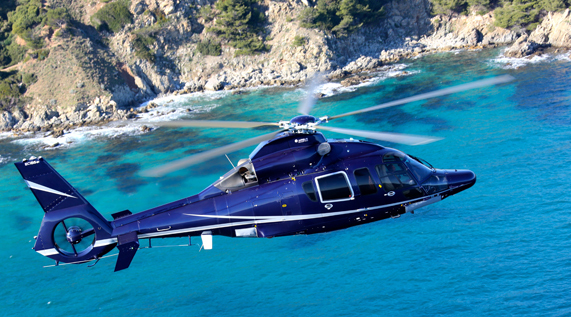 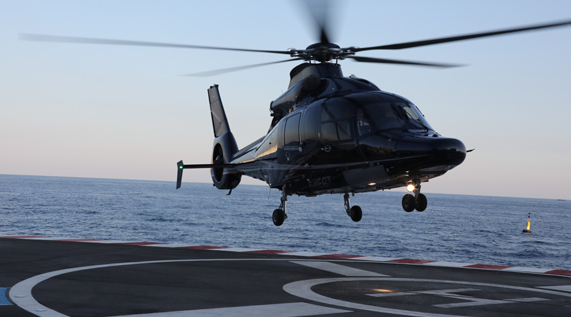 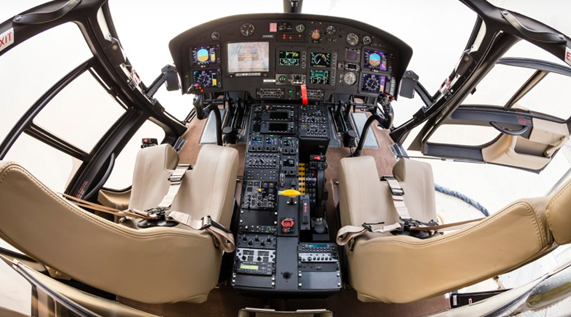 Our fleet of modern helicopters, equipped to offer you comfort and safety, is at your disposal. 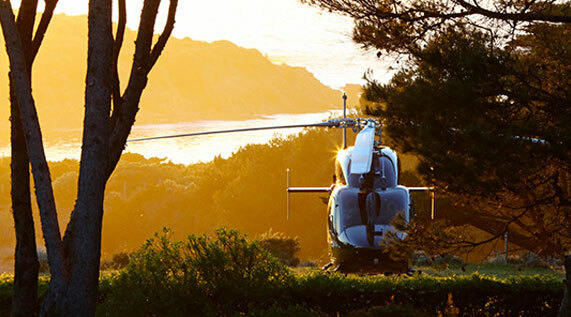 Our valet parking service will meet you in front of your hotel or chalet residence and accompany you directly to your privatised helicopter. 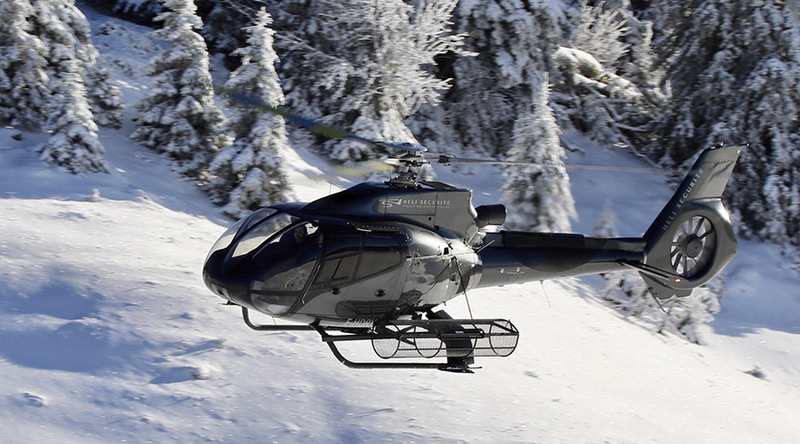 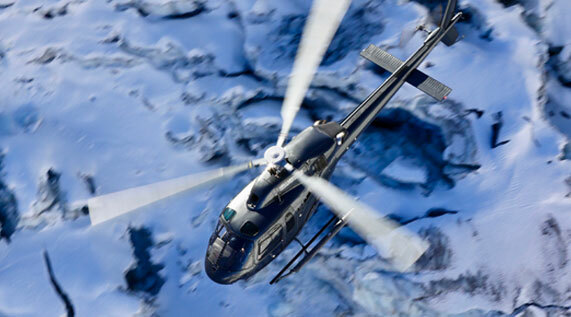 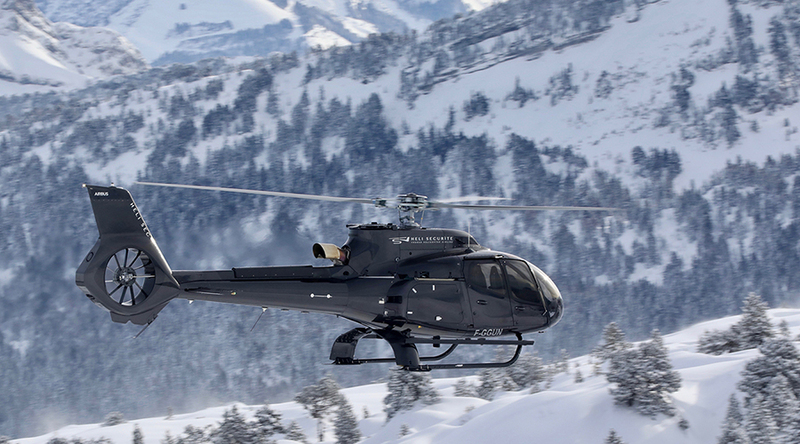 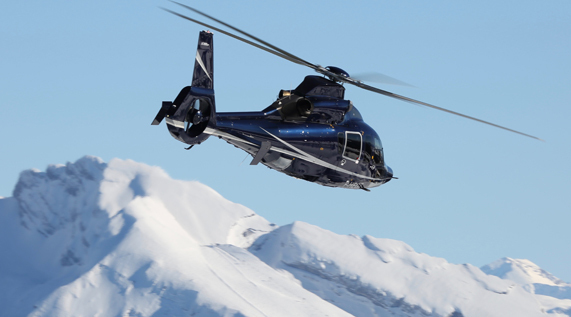 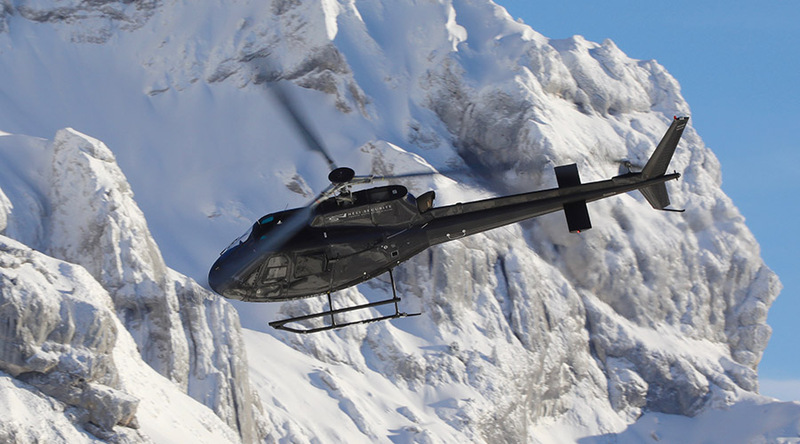 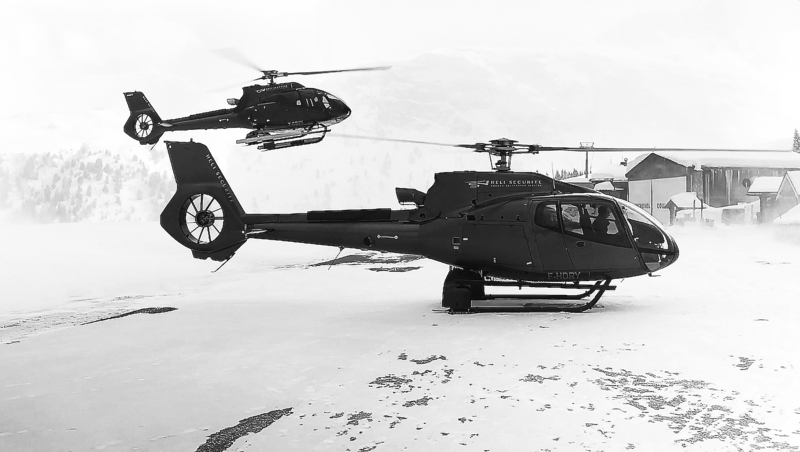 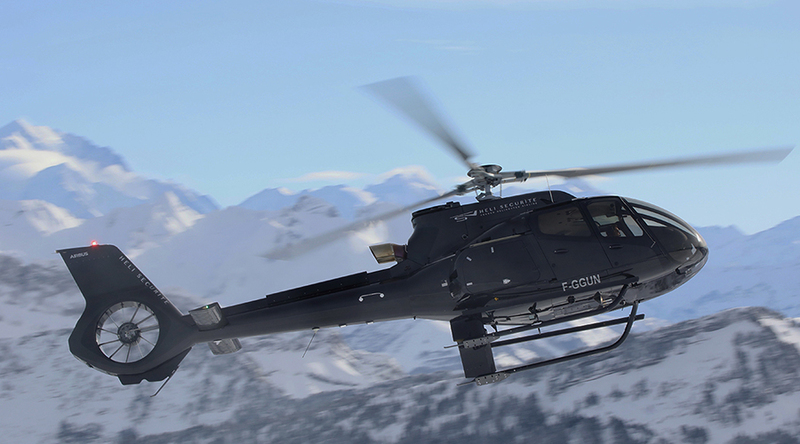 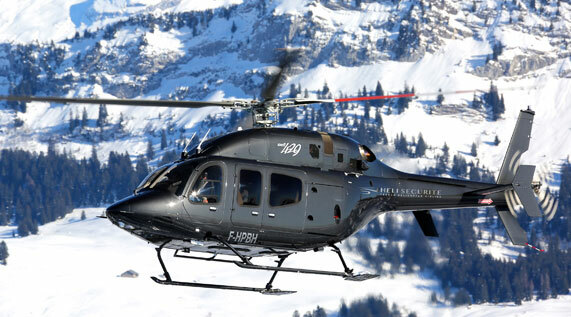 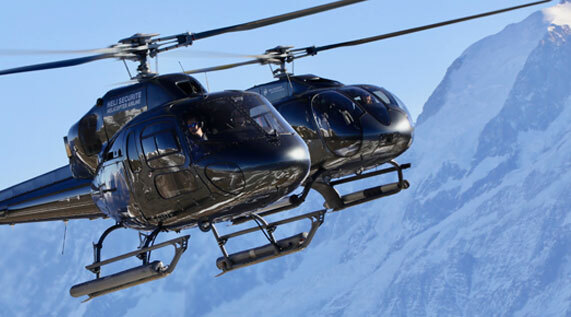 Your pilot will be waiting for you at the foot of your helicopter to guarantee you an exceptional service, from your boarding at Méribel to your arrival at your destination. 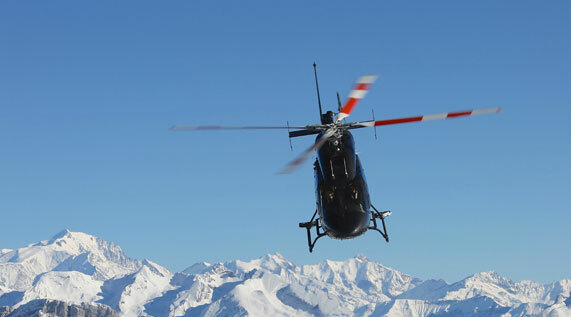 Our Méribel transfers are designed on demand, tailor-made according to your needs. 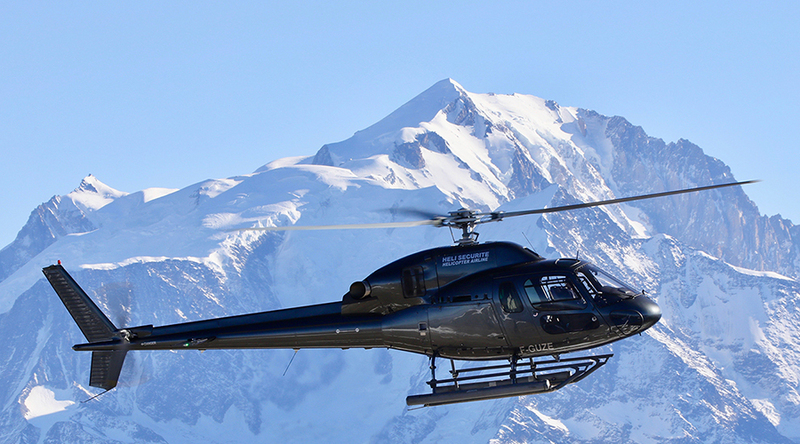 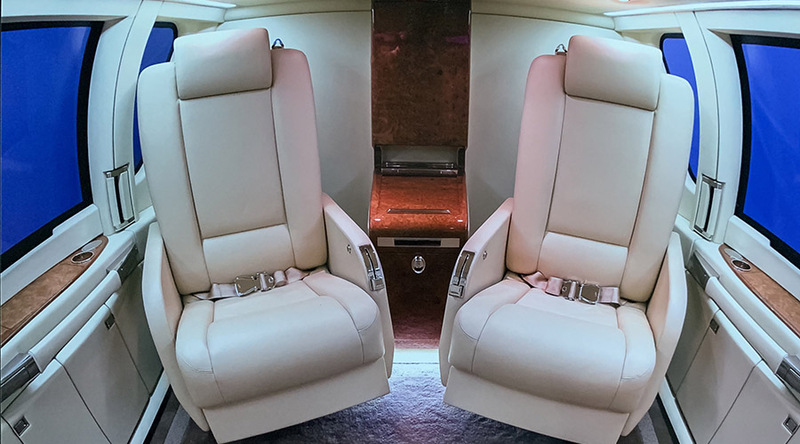 Speed, luxury and safety are our watchwords, so don’t wait any longer to enjoy one of our private transfers and fly over the Alps. 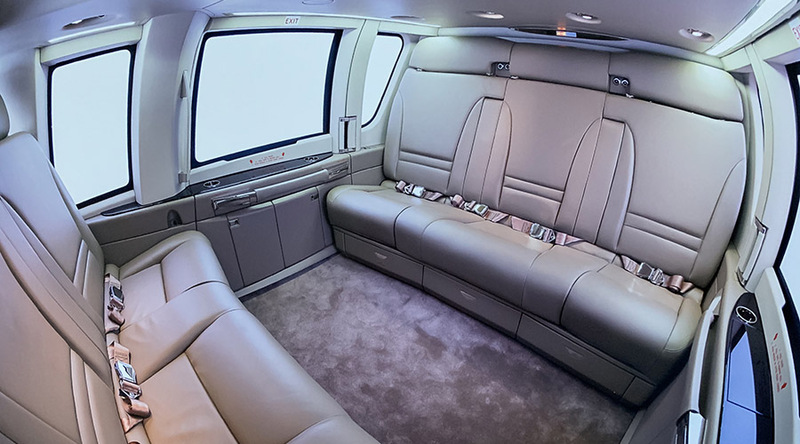 We will enhance your trip and transform it into a memorable moment. 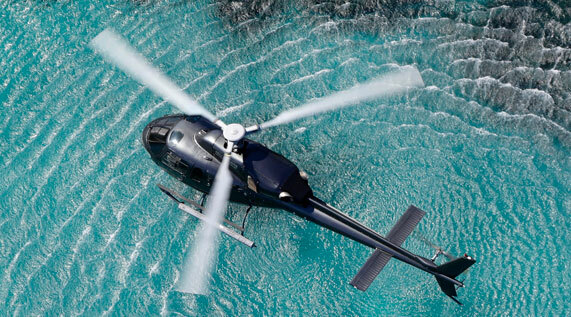 Contact our booking team today to arrange a private flight together and enjoy a personalised and unforgettable experience.